Following a series of local commercial showings, Priced Out will present two free screenings on January 5 and 24 of 2018. 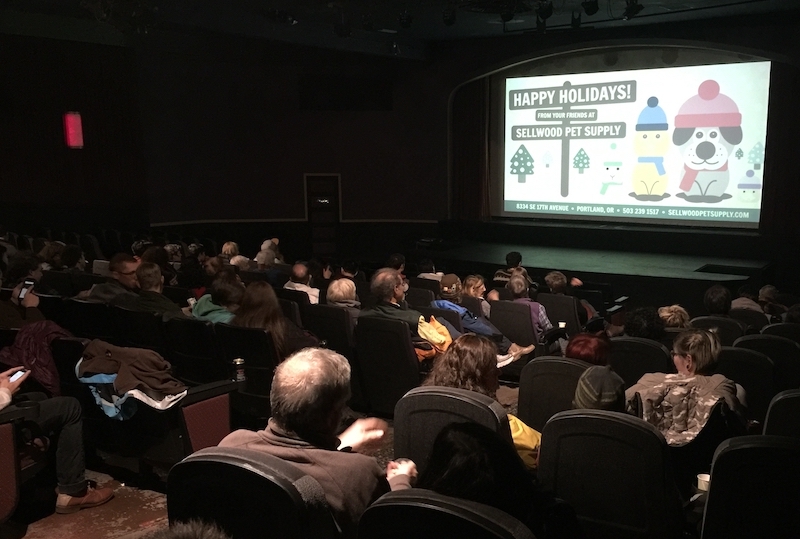 The film rounded off the year with five commercial screenings at Portland theaters in December. 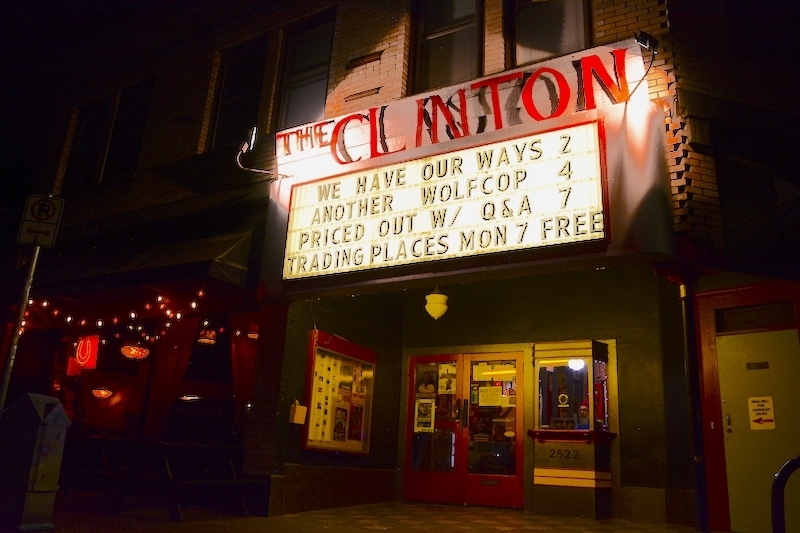 Priced Out screened at the Clinton Street Theater on Dec. 3, followed by two shows each night on Dec. 12 and 13 at McMenamins Kennedy School. 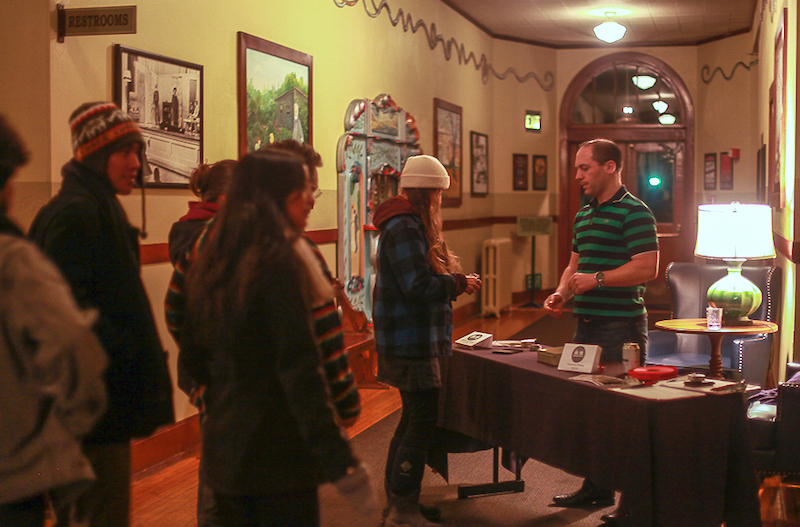 "It's fun that we could show at the Clinton," said Priced Out director Cornelius Swart. 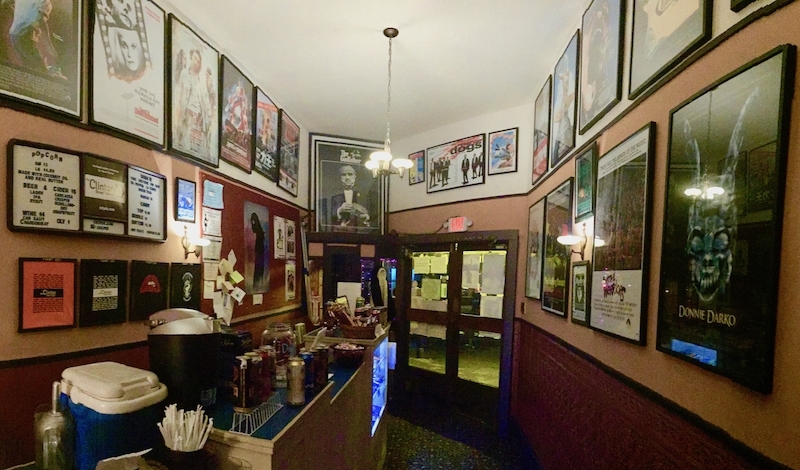 "The theater is a shrine to cult classics. We shared the bill with a film called 'Another Wolf Cop,' which I guess is a sequel to a film about a cop who is a wolf—like a wolfman, or a werewolf-like cop. That night was a supermoon too, so we had that going for us as well." At the Q&A after the show, the mood was anything but lighthearted. 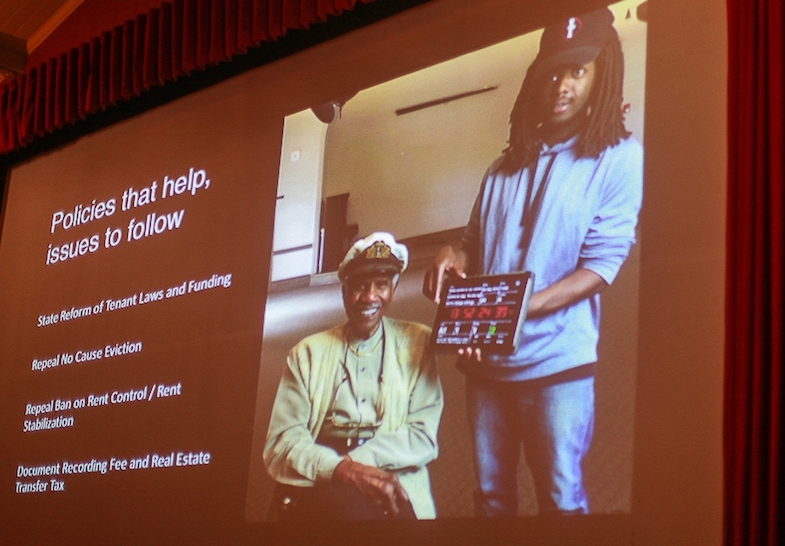 Residents were touched, moved, and inspired by the story of Nikki Williams and her search for community in the face of generations of housing discrimination, crime, and gentrification. 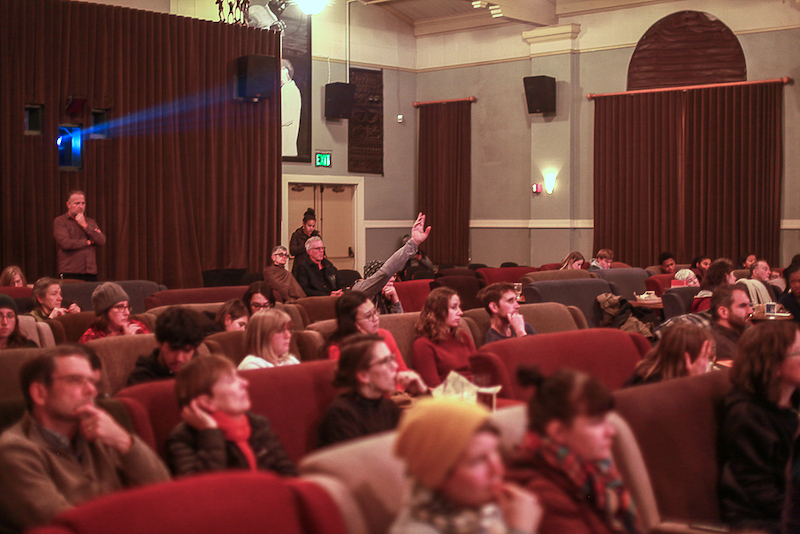 "I just want everyone in Portland to see this film," said one viewer after the show. 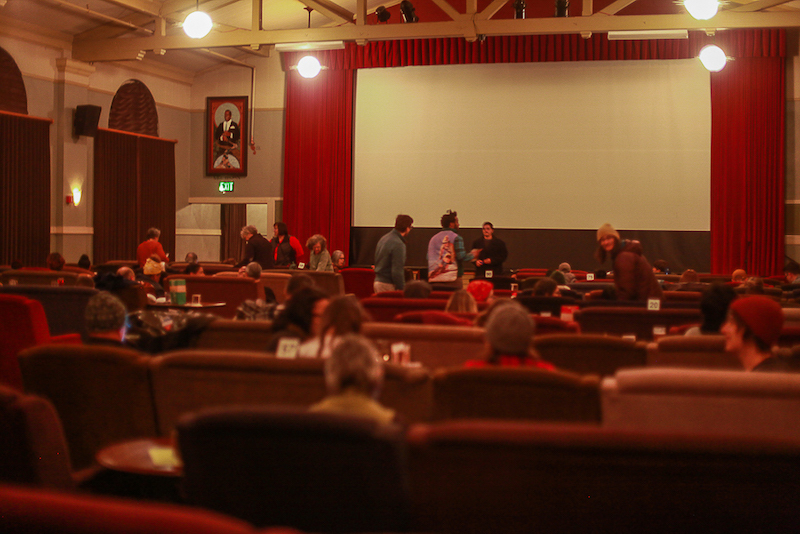 On Dec. 12 audiences packed the theater to capacity at the Kennedy School in Northeast Portland. A very heated Q&A followed the screening, with many aiming pointed questions at Swart, who describes himself in the film as a gentrifier. "We had a great discussion," Swart said. "I start the film saying, ‘I’m a gentrifier.’ Even though this is a film about Nikki Williams, it's made by a guy who bought a house in the neighborhood in 1997. So people have to wrestle with that. Even though I'm not a developer or a house flipper, and I'm still in the same place after 20 years, I did benefit from gentrification." The film was a volunteer-driven production and the producers expect the movie will go into educational markets for universities and public schools. Ideally, the producers would like to launch a national impact campaign designed to bring the film to communities affected by gentrification. For now, Priced Out moves into a new phase. 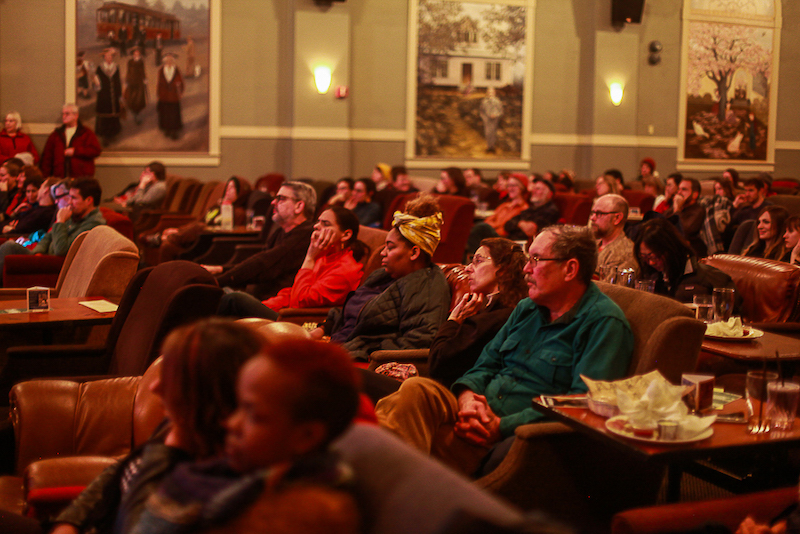 Community screenings, free to the public or targeted private audiences, will begin in January 2018. The first free screening will be on Jan. 5 at the Peace of the City Film Series, a nonpartisan civic engagement and education project that exhibits some of the country’s most compelling and cutting-edge social issue documentaries. The series was created in 2016 by Caitlin Boyle, founder of the indie documentary distribution company Film Sprout. Past films have included Whose Streets? about Black Lives Matter protests in Ferguson, Mo., and No Man's Land, about the 2016 federal standoff with armed militants in Malheur County, Ore. The producers of "Priced Out" are very excited to be showing amongst such high-caliber films. The second screening will be at Portland Community College Cascade Campus in North Portland. PCC Cascade serves a largely minority population and holds cooperative classes with Jefferson High School, the state's only traditionally black high school. Teachers and administrators of PCC Cascade are very enthusiastic about "Priced Out" and invited the producers to show at their main auditorium. 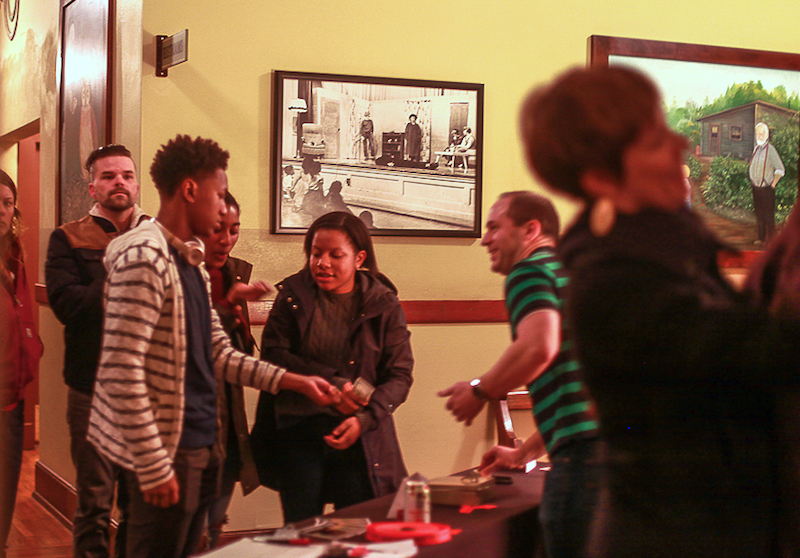 In November, PCC students eagerly embraced "Priced Out" at initial private screenings and wrote dozens of letters of appreciation to the film’s producers. An engaged and vibrant turnout is expected.